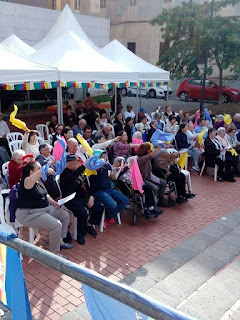 The Community of Sant'Egidio in the world: Manresa, Spain - Shouting "Long live the elders!" An afternoon of feast and friendship among generations. An opportunity to say that the heart has no age, everyone dreams of giving and receiving love.